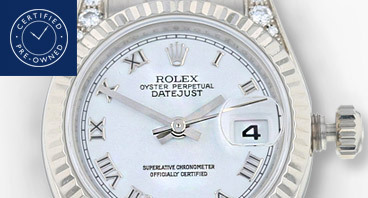 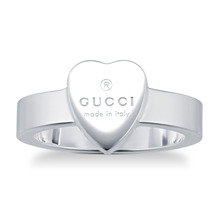 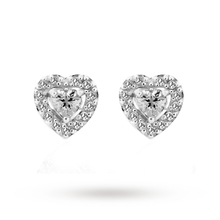 Hearts signify love, passion and romance. 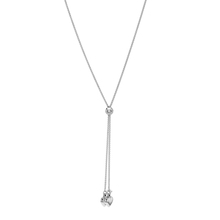 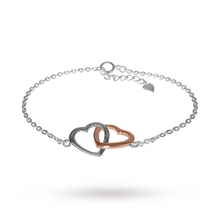 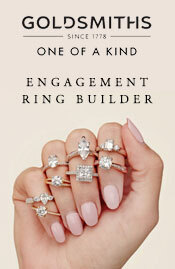 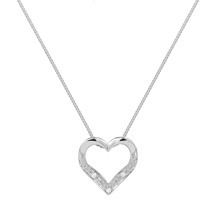 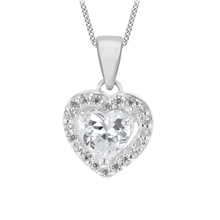 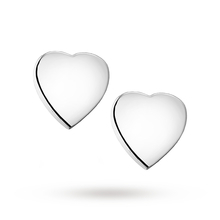 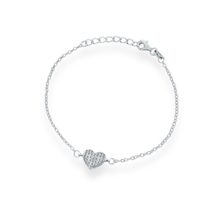 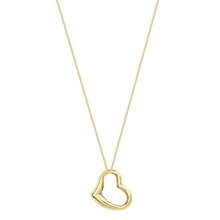 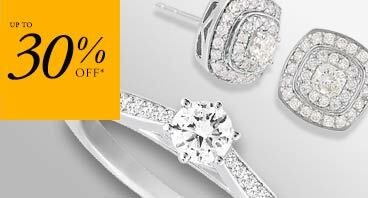 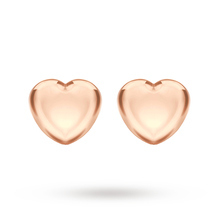 So what better way to show that special someone you care than with a pretty piece from our heart collection? 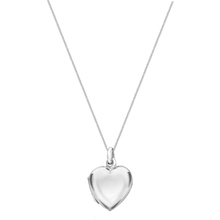 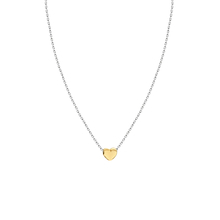 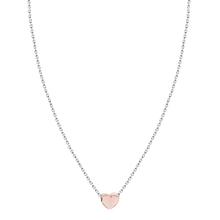 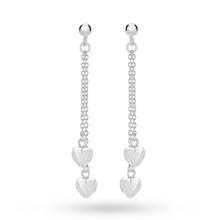 At Goldsmiths, we have a range of beautiful heart necklaces, earrings and bracelets in various styles. 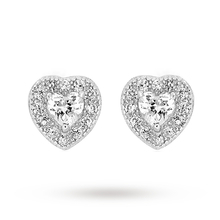 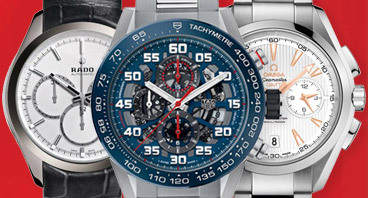 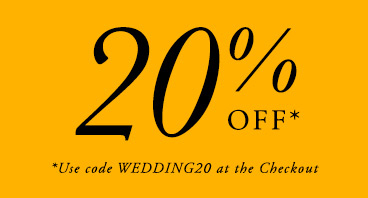 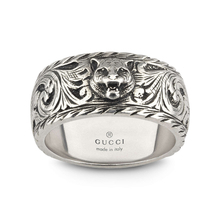 Whether you are looking for delicate designs or statement pieces, you are sure to find something unique. 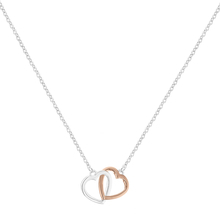 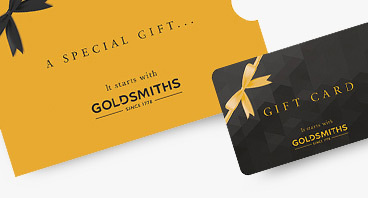 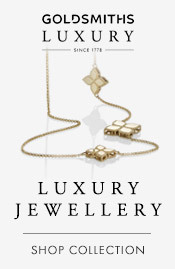 Our jewellery is available in a variety of metals, including yellow gold, white gold, rose gold and silver, both online and in stores across the UK.